Where on dynmap was it? 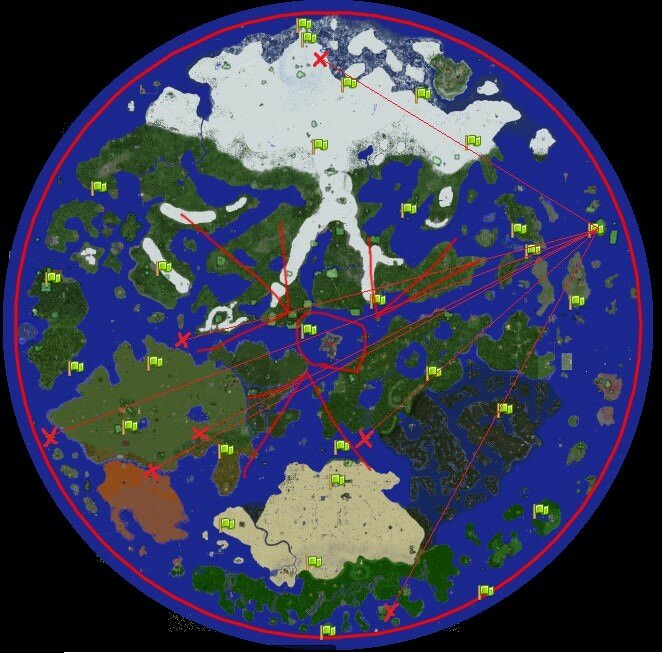 If you can find a picture of second worlds dynmap or find the spawn then we can calcukate the coords cus the center point of second world was x 0 z 0. I was wondering since in the world download we still have the file of dynmap images we just can't put the images together, would it be possible to temporarily host it on this websites dynmap? No, that would be too much work. Just ask witty to bring his spawn of second world somewhere and put it at 0 0 and it will be easy to find it. So I was going through my old phone yesterday and I actually managed to find a map of the second world.